Private Cabins and Lockers are available at your disposal. Each cabin includes a shower and a closet. Cleaning and maintenance services are available upon request. 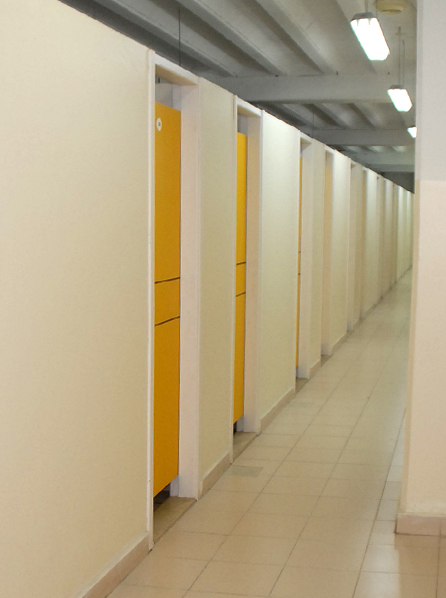 Lockers are attributed for free to MCC members in the women & men facilities.